Are you getting the unknown iTunes error 21 message when you try to restore or update your iPhone? iPhone errors are pretty common – well, Apple devices aren’t all hassle free. Though the problem often lies within the user’s end, but still most Apple fans get an iPhone for the hassle free experience which is less common on Android, and such errors do really hurt the Apple reputation. 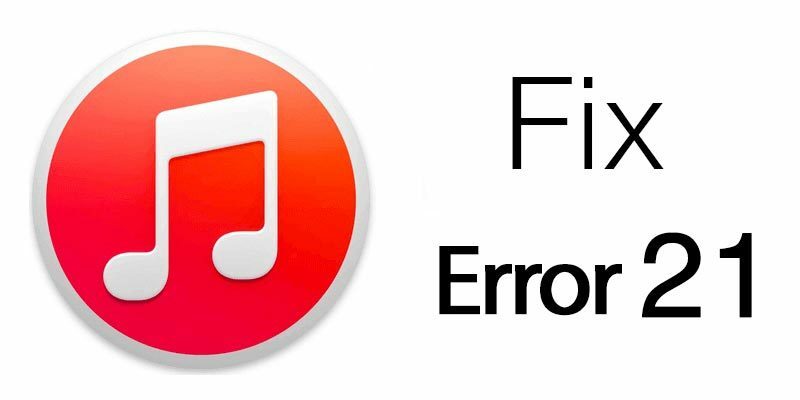 Follow our guide below to fix iTunes error 21 easily. However, iTunes error 21 often shows up while an iPhone or iPad iOS update is attempted using iTunes. The problems don’t have any specific one-button fix, thus users will have to take the hit & miss path to test each and every possible solution to succeed. Here are seven easy fixes which are most likely going to work and fix iTunes error 21.
iTunes isn’t very perfect even till yet, it often tends to act very buggy. iTunes error 21 could be a result of a faulty session. There could be other reasons like a disrupted connection between the iPhone and iTunes in midst of the update which resulted in a temporary corruption of update files, potentially leading into unknown error 21. Other similar sort of issues might just arise in a matter of moments. Restarting iTunes is the best possible solution in such cases; as it resets some values and bits underneath to bring things back to normal. Is your iTunes the latest version from Apple? With the update in iOS and every other software, iTunes needs to be updated as well. Especially if your iPhone is running the latest iOS and your iTunes is few generations older – many errors like error 21 are very likely to appear every now and then. There are probably a lot of conflicts happening underneath triggering errors. Updates require internet access. Though it’s very unlikely to happen, yet your security program could list iTunes as a malicious program and block all incoming and outgoing data traffic through this app. As a result, updating iPhone via iTunes will be interrupted. Check your antivirus block list for such case, or simply disable it for a while. 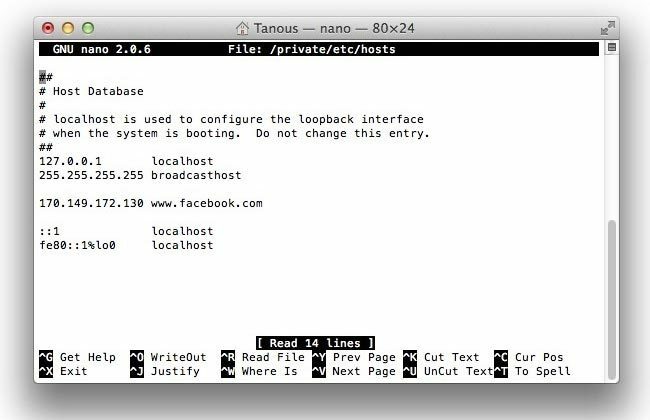 Check if the .hosts file doesn’t block the Apple’s servers. To do that you need to open your hosts file. Check this guide if you are a Mac user & check this guide if you are a Windows user. Unplug every USB device from your computer that you don’t need, especially other smartphones or storage drives. Those devices could create conflict and make iTunes unable to detect an iPhone. There could be issues like difficulty in voltage management in older computers with very old motherboards. Unplugging USB devices might speed up things a little bit. Sensor cables serve a different purpose, but very often a loose sensor cable leads to error 21. 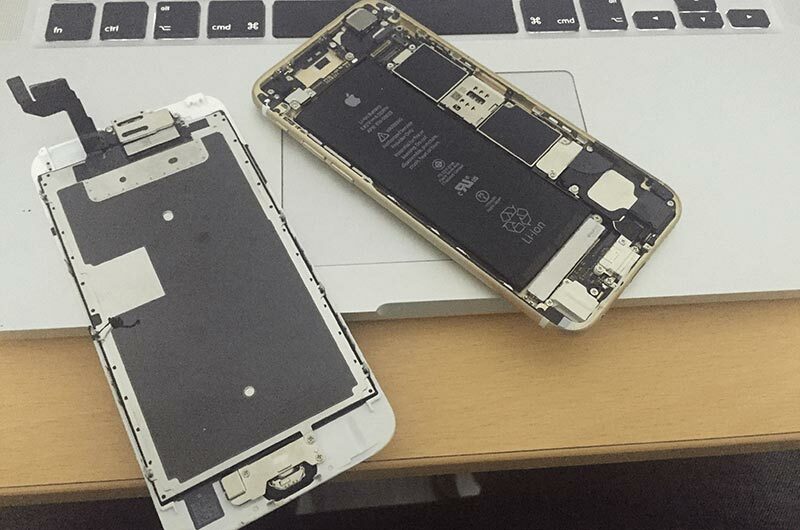 Tightening the sensor cable underneath the iPhone battery could resolve the problem. Expertise in basic hardware troubleshooting would be required to complete this step, also tools like basic screwdrivers, tweezers are required to open the rear panel of the iPhone. Unscrew the battery to disconnect the power and when you see the sensor cable, pull it out, clean the connectors and put everything back in order again. Don’t perform this step unless you think you are capable of doing it. Disconnect the battery from your iPhone and leave it for about 10 minutes. Now reconnect the battery, power on the device and connect it to the computer. Try to restore it again via iTunes. This method will help you to fix iTunes error 21 and recover your device. Conclusion: These 7 easy methods can help you to resolve iTunes error 21 while upgrading an iPhone to the latest firmware, backing it up or restoring a backup using iTunes. If the problem persists, consult nearest Apple service store.